Northeast Business Group on Health says corporations should take a more strategic approach to addressing diabetes within its employee population. 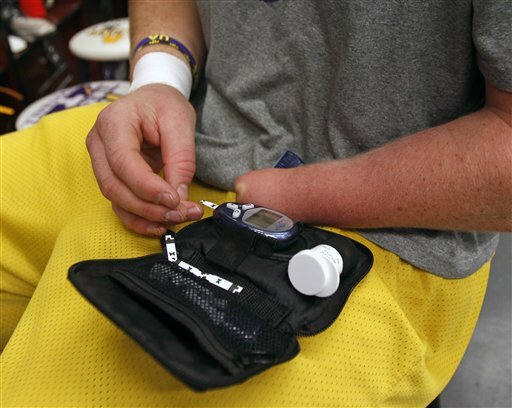 Employees with diabetes are pummeling the bottom lines of American business to the tune of $175 billion a year in direct medical costs. Factor in the indirect costs and the costs climb even higher.